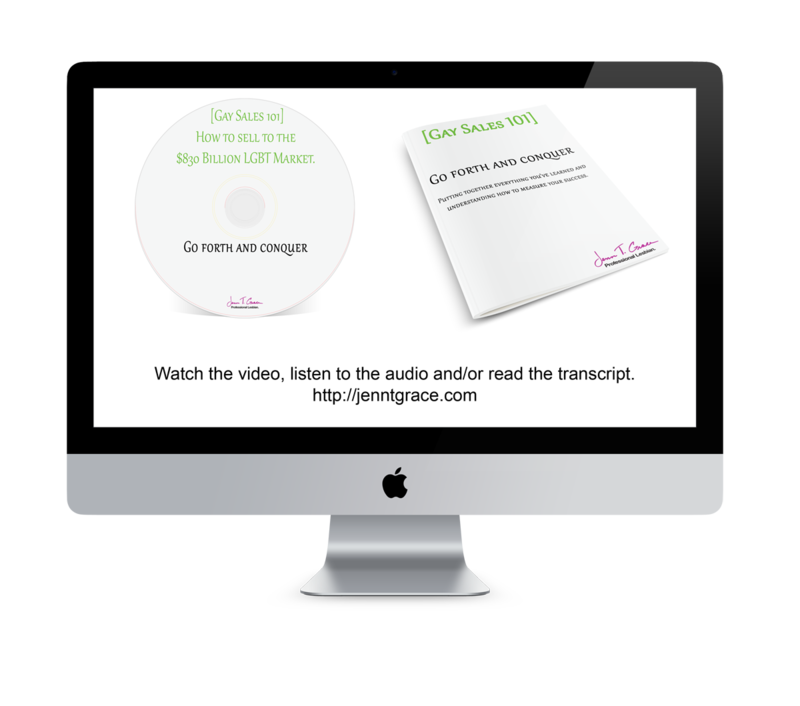 This video training course is designed in a way to take all of the previous courses, downloads and worksheets that you’ve done and tie them together to allow you to go forth and conquer, making a mark for yourself within the LGBT Community. 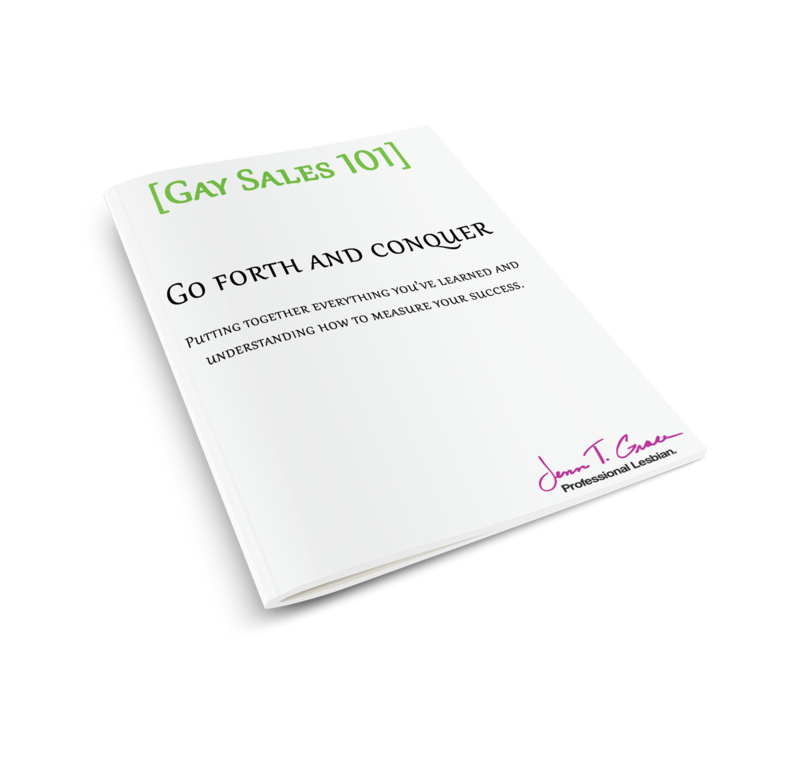 This course is where the simple and tactical LGBT marketing plan comes together. Based on all of your past information, such as what your why is, who you are targeting, how you are better than your competition and how you are going to start selling – you will learn how to compile this into one actionable plan. The biggest mistake that occurs is not fully understanding where you are currently and how you are going to get where you’d like to be. This course will help solve that problem for you. Learn what your starting point is. How many LGBT clients do you have now and how much of your business do they make up?  Learn how to create SMART goals around your LGBT marketing initiatives. You will learn from examples throughout to create your SMART goals specifically for your business. Find out how to track your progress. Do you know where your last LGBT lead came from? If not, learn why that is critical information you must know. Learn how to measure your goals. Having goals are all well and good but if you aren’t measuring against them you aren’t going to grow. See the exact metrics needed to measure your LGBT specific goals to ensure success. How to Sell to the $830 Billion LGBT Market.